When you run a business, there are various challenges that you have to overcome. One of the things that can pose a problem for both new and existing businesses is finances. For example, you might be wondering how to find the best business credit card for your company. It is important to know what your options are when it comes to business finances, including your choice of a business credit card. You’ll find you have numerous choices. However, your choices might be limited due to certain factors. These might include your situation, your business circumstances, and your credit score. As you already know, a business credit card can be useful to your business. For example, it can cover unexpected expenses and cash flow problems. However, it is important that you find the best business credit card for your company. In this post, we discuss some of your options. What should you look for when you are searching for the best business credit card? How Will You Use Your Business Credit Card? What type of business credit card do you need? Do you intend to use the card for emergencies only? If this is how you plan to use it, are you also planning to repay the balance in full within the interest-free period? In such a case, you won’t have to worry about the interest rate on the card, because you won’t be paying interest. Therefore, you could opt for a card such as a reward-based credit card. For instance, if you tend to travel a lot for your business, you could apply for a travel reward card. Should You Look for a Low Interest Rate? If, on the other hand, you intend to repay the balance on the card over time, you need to take the interest rate into consideration. With this in mind, you can apply for a card that offers a zero-percent introductory period. This would allow you to repay the card over a longer period of time and still avoid being charged interest on the debt. However, the length of the interest-free period offered on these cards can vary. Therefore, be sure you know all the facts when you’re choosing a business credit card with a zero-percent introductory period. How Will You Find the Right Lender? Then, you need to determine which lender to go with. You’ll find that you have lots of different lenders to choose from. Numerous online lenders offer business credit cards. To sort them out, look at the reputation of each lender. Further, check out other details, too. For instance, look at their customer reviews. 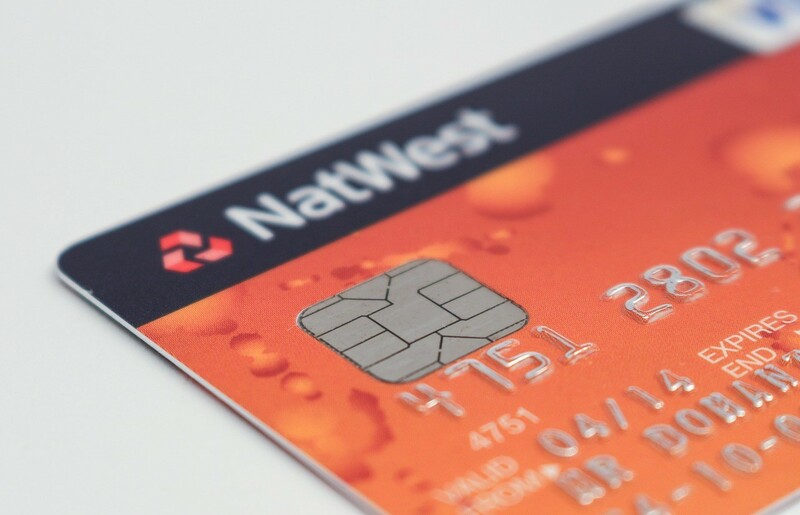 Find out what each one offers in terms of your choices for a business credit card. Learn about their criteria for awarding business credit cards. Once you know all the facts, then make your decision as to the best lender to go with for your business credit card. As much as you might like to keep your business debt-free, there may come a time when you’ll need to rely on a business credit card. For example, maybe you need to get your company out of a cash-flow jam or handle an unexpected expense. If and when that happens, keep your wits about you. Do your research. Rest assured that in this way, you will be able to find the best business credit card for your company. Next articleWhat Is Forex Trading and How Does the Forex Market Work?